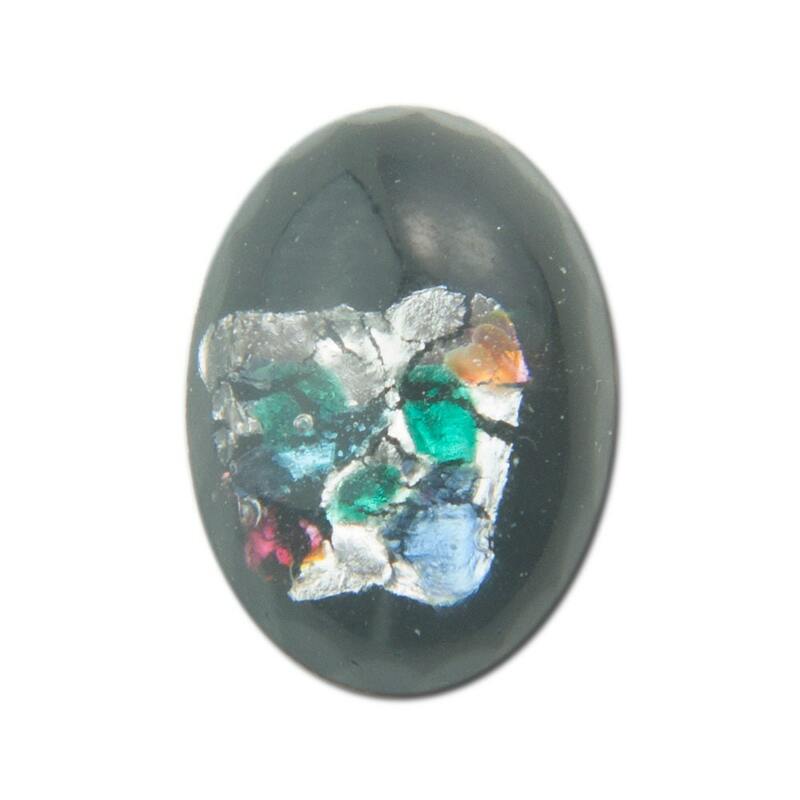 Color: Black Opal w/ center foil. Additional Information: No two opals are the same. The amount of any one color can vary from one cab to the next. Thank you so much! Beautiful item.